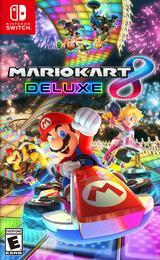 The Mushroom Cup is traditionally the first GP in Mario Kart videogames, and Mario Kart 8: Deluxe is no different. However, as the Wii U edition of the videogame introduced a number of new elements to the series – such as new weapons and hover transitions – see how Switch Streamers’ Nina adapts to the new mechanics. 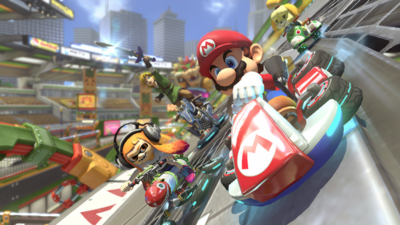 Switch Streamers will be hosting two online Mario Kart 8: Deluxe tournaments later today, 28th April 2017. These will take place at 6pm BST (10am PST) and 8pm BST (12pm PST), so check out the forum for more details about how to join us online!